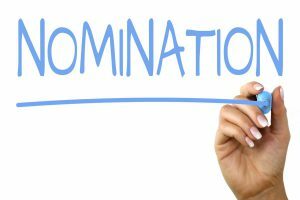 GCCW is seeking your recommendation of an outstanding Garrett County woman for induction into the Garrett County Women’s Hall of Fame. Nominees should be women who have made outstanding contributions to Garrett County and are role models for tomorrow’s female leaders. The Garrett County Women’s Hall of Fame was established in 1995 as a permanent means of recognizing the significant contributions of Garrett County’s women throughout the area’s history. Your participation in this process will provide an opportunity to recognize the many talents and contributions of extraordinary women. The nomination packet is attached. We hope that you will be able to encourage nominations by duplicating this letter and packet for distribution to our members and other interested parties. More information about the Hall of Fame is available here. Any questions you may have should be directed to the Garrett County Commission for Women, c/o Garrett County Commissioners, 203 S Fourth St. Room 207, Oakland, MD 21550. 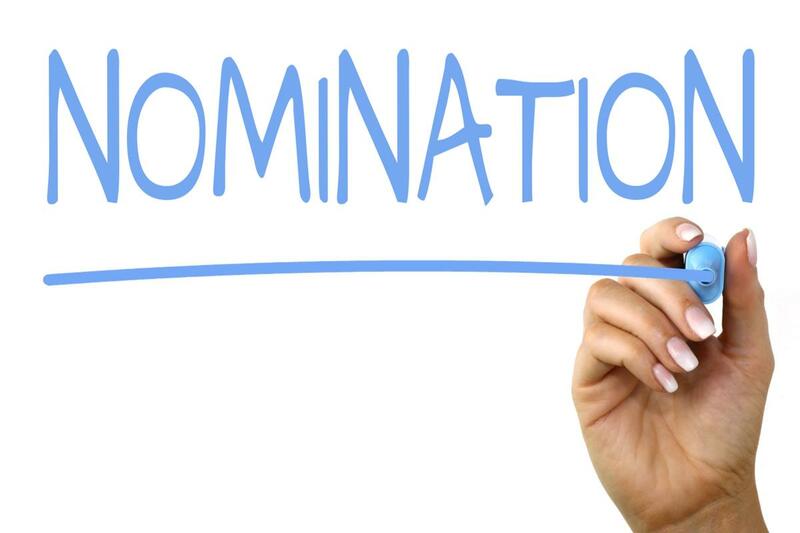 Nominations must be postmarked by March 29, 2019. Thank you for your assistance in this project that recognizes Garrett County women and their contributions to society.